Salisbury (United Kingdom) (AFP) – British police raced Tuesday to identify an unknown substance that left a former Russian double agent fighting for his life, as Moscow said it had no information about the “tragic” incident. Specialist officers from the counter-terrorism squad are helping the investigation into the collapse of Sergei Skripal on Sunday, which has sparked fears of a poison plot. 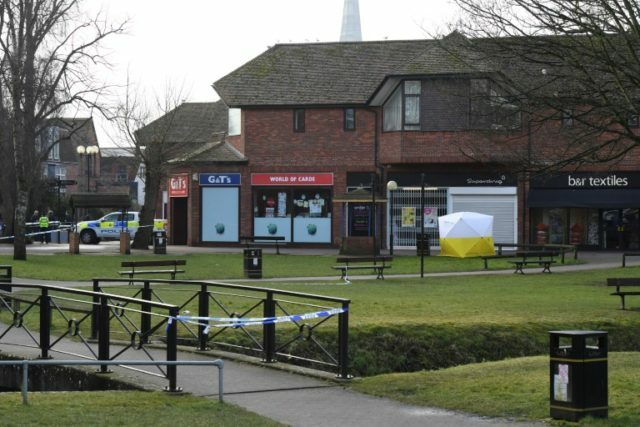 Media reports named the 66-year-old, a former colonel in Russian military intelligence, as the man found unconscious on a bench in a shopping centre in the southwestern English city of Salisbury. Police said a man in his 60s and a woman in her 30s found with him are being treated for “suspected exposure to an unknown substance” and are in critical condition in intensive care in hospital. A “major incident” was declared and the area remained cordoned off on Tuesday, while a restaurant on a street nearby, Zizzi, was also closed in a “precaution”. Britain’s chief counter-terrorism officer, Mark Rowley of London’s Metropolitan Police, said specialist members of his team were supporting the investigation. “Clearly it’s a very unusual case and the critical thing is to get to the bottom of what has caused this incident as quickly as possible,” he told BBC radio. Local police say they are keeping “an open mind”. His mysterious collapse has revived memories of the death of Alexander Litvinenko, an ex-Russian spy and Kremlin critic was who poisoned in 2006 with radioactive polonium in London. A British inquiry ruled in 2016 that Russian President Vladimir Putin “probably approved” the killing and identified two Russians, Andrei Lugovoi and Dmitri Kovtun, as the prime suspects. Putin’s spokesman Dmitry Peskov said Tuesday that it had no information on the Salisbury incident. The incident made the front pages of almost all Britain’s newspapers on Tuesday, with the Daily Mail speculating that Skripal may have been the target of a revenge “hit” by former colleagues. Litvinenko’s widow, Marina, told The Times newspaper that watching footage of emergency responders in hazardous material suits “was kind of deja vu”. “They have a history of doing assassinations in Russia and abroad. And they have a history of using poisons including in Britain. However Lugovoi, who is an MP in the Russian parliament, responded to the British media reports by saying that Britain “suffers from phobias”. 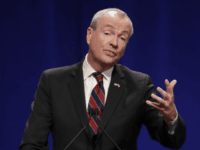 Rowley noted that “Russian exiles are not immortal, they do all die and there can be a tendency for some conspiracy theories. “But likewise we have to be alive to the fact of state threats as illustrated by the Litvinenko case,” he said.